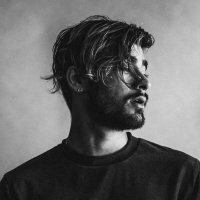 DoesFollow - Find Out Who Follows Whom on Twitter - Does zaynmalik follow victoriajustice? Never take anything for granted & treat others the way you want to be treated. Joined Twitter on June 23, 2009 and lives in Los Angeles. You can learn more about them at http://vjustice.co/instagram.